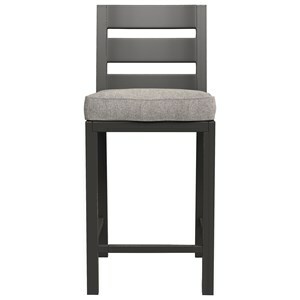 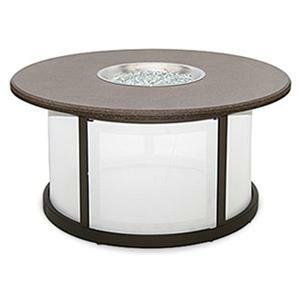 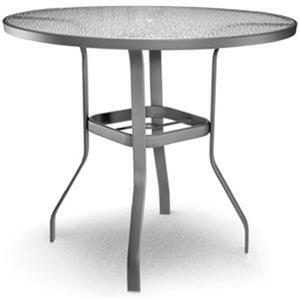 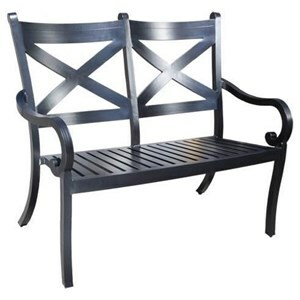 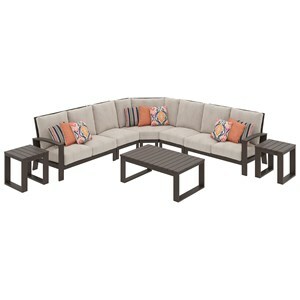 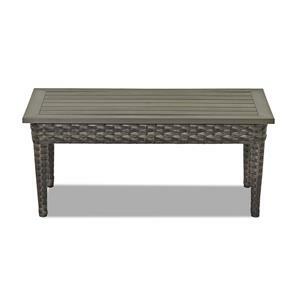 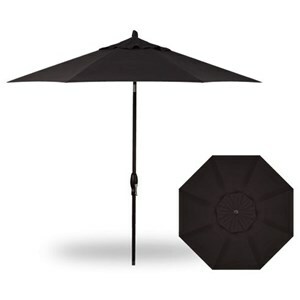 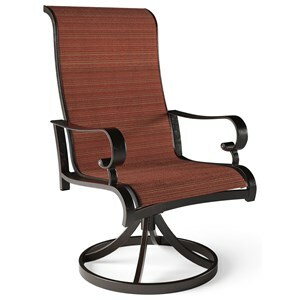 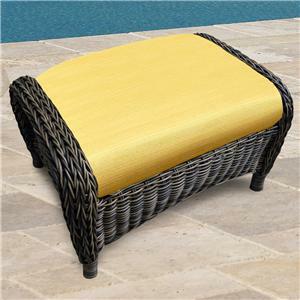 Browse our catalog of outdoor and patio furniture to liven up that outdoor space. 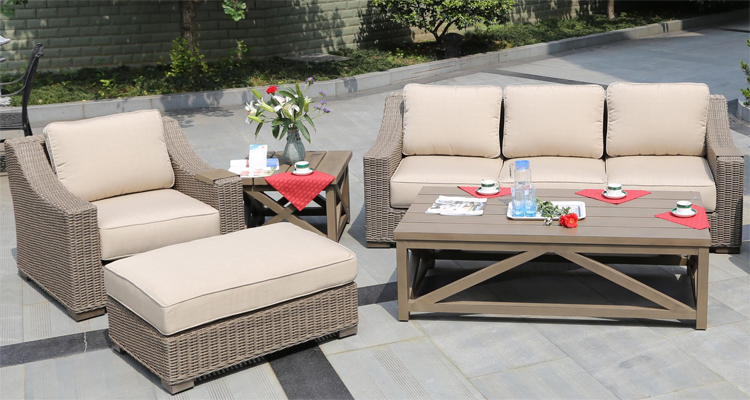 With a variety of outdoor styles, you can find the perfect patio sofa, table, dining set, conversation set, and more for your patio or outdoor space. 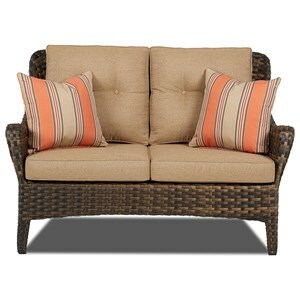 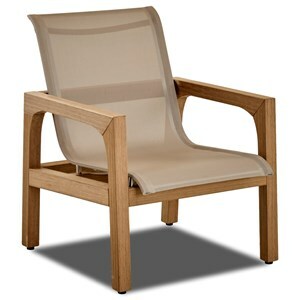 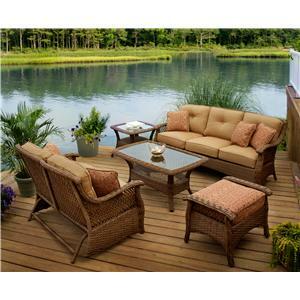 We have plenty of options from teak, to aluminum, to weatherproof wicker to provide outdoor comfort year round. 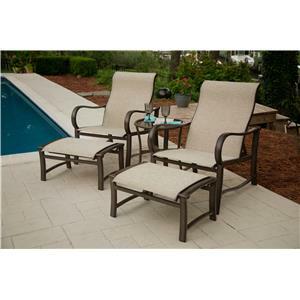 Enjoy a beverage sitting around a fire pit on your outdoor furniture set from one of our network of local outdoor and patio furniture stores in your area. 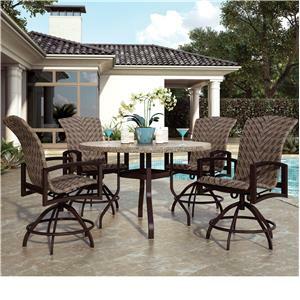 Our extensive catalog of outdoor and patio furniture is available in your area with local outdoor and patio furniture stores. 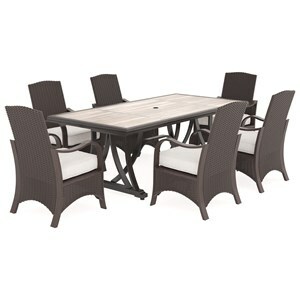 Find patio sofas, chairs, tables, dining sets, conversation sets, fire pits and more at a local outdoor and patio furniture store in your area.